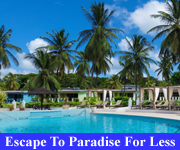 Barbados hotels and resorts invite you to step in off the beach, have a dip in the pool, then relax in air-conditioned comfort. 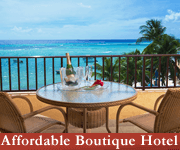 This directory compares properties according to what facilities and amenities they have. 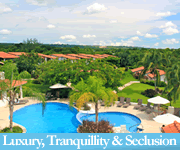 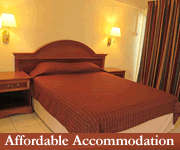 You can select the facilities that are important for your holiday to shorten the list. 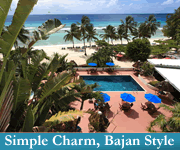 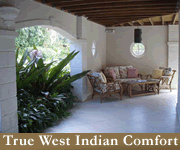 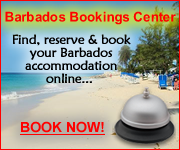 Although a small island, Barbados has an extensive selection of accommodation. 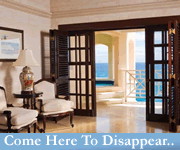 Our hotels and resorts vary from those with the basic amenities to some of the finest resorts in the world including the 5 star Sandy Lane hotel which is a favourite with celebrities. 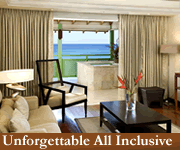 Most top-end resorts have a spa and excellent restaurants and offer a golfing option. 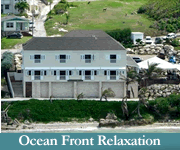 In between are mid-range properties, many of which are located directly on the beach. 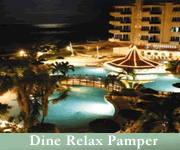 Facilities typically include an on-site restaurant and swimming pool. 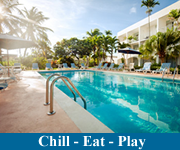 If you're travelling with children, or having an extended stay in Barbados, you may wish to consider a self catering hotel or apartment. 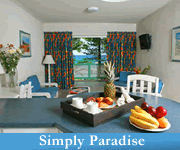 These self-catering properties offer kitchenettes or full kitchens, and the front-desk staff will be happy to give you directions to the nearest convenience store or supermarket. 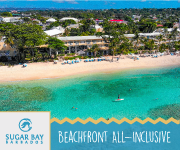 Increasingly, Barbados hotels are installing special facilities and upgrading their properties to cater to guests with disabilities and special needs. 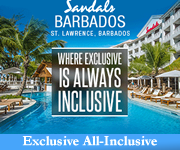 The Fully Accessible Barbados programme works with hotels, attractions and other tourism businesses to build awareness of such requirements and to create a sociey which truly appreciates the needs of visitors with challenges. 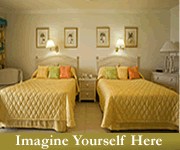 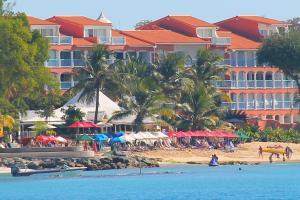 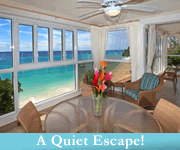 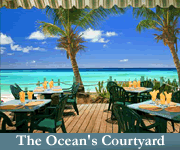 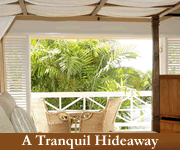 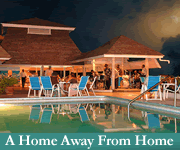 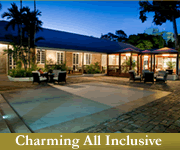 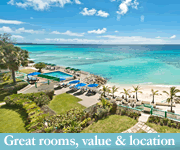 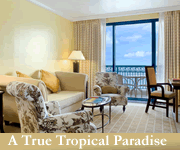 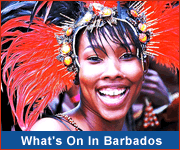 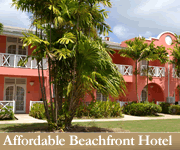 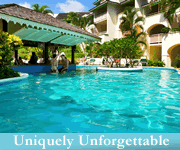 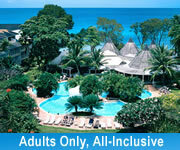 A selection of special hotels and resorts in Barbados.